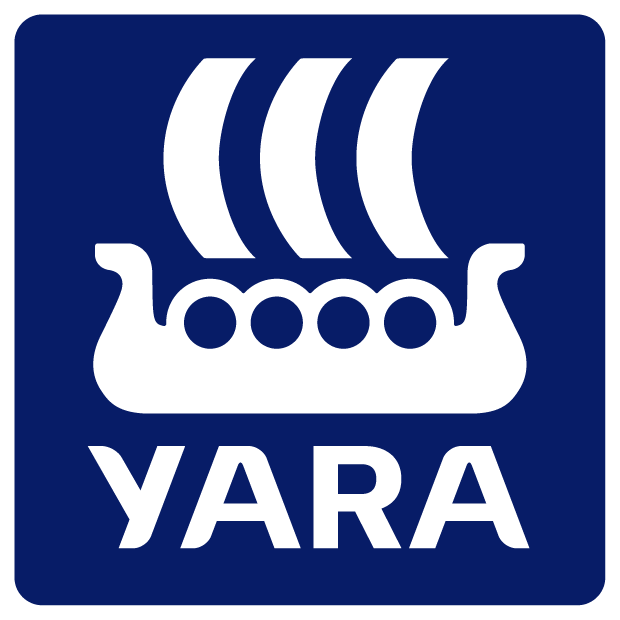 Yara – the Norwegian fertiliser giant – has reported a 24% reduction in earnings in the final quarter of 2015, compared to the same period in 2014. This drop in earnings comes on the back of reduced worldwide demand for fertiliser, it says. A recent report from the company shows that its net income during the fourth quarter of 2015 had also dropped on 2014 levels, with income falling by approximately €147.5m. 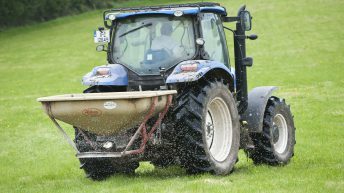 In Europe, its 2015 fertiliser sales were 8% lower than the previous year, but own-brand fertiliser sales were only back 6% compared to 2014 levels. European nitrate and urea sales also decreased by more than 10% in 2015, when compared to the year earlier, but sales of compound NPK products had increased by 7%. 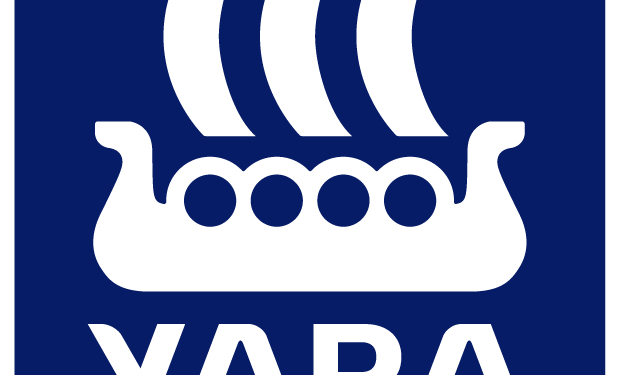 Yara also reported a decrease in European fertiliser sales for the season-to-date, with sales running 5% behind 2014, but it expects a catch-up in sales during the first half of 2016. Global fertiliser sales during the last three months of 2015 had also dropped by 7% on the same period in 2014. 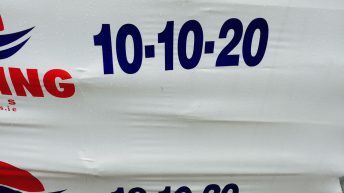 This drop was caused by lower urea and nitrate sales, the company says. Negative price trends for nutrient commodities and weaker farm economics in key producing regions were cited by Yara as causes for reduced deliveries. The fertiliser giant also reported lower prices in the fourth quarter of 2015 compared to the same time in 2014. Yara’s average realised urea prices decreased around 20%, nitrate prices were 15% lower, and compound NPK prices decreased on average 13% compared with fourth quarter 2014, it says. In Brazil, agricultural competitiveness has increased with other crop exporting regions, but there has been delayed purchasing due to lower credit availability, which is likely to impact on fertiliser demand going forward. According to the President and Chief Executive Officer of Yara, Svein Tore Holsether, the weaker results reflect a tougher market environment with declining prices. He also said that there results were caused by unsatisfactory operational performance with significant downtime in several of plants. However, I am pleased to see continued growth in Brazil, especially for the premium product deliveries, as well as another strong result from the Industrial segment.